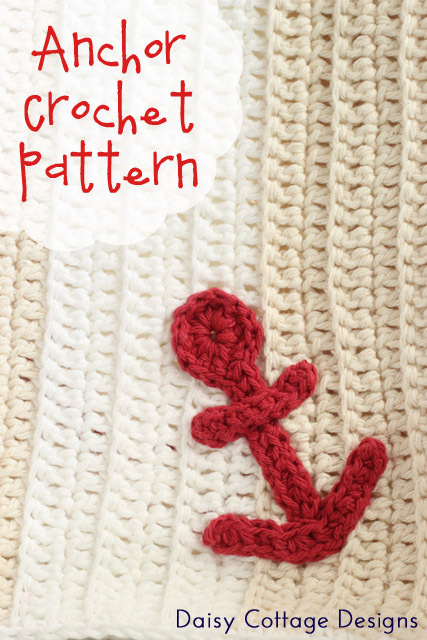 I’ve been looking for a free anchor crochet pattern for a while now. 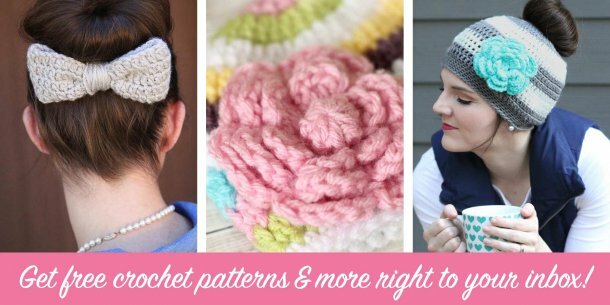 I’ve searched on Etsy for anchor appliqué patterns, and I just haven’t been able to find the exact, easy crochet pattern I was looking for. 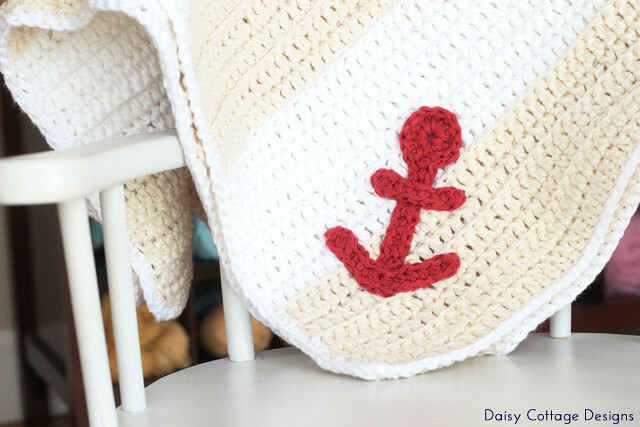 Since I finally finished my nautical baby blanket, I decided it was time to come up with a free crochet anchor pattern for the Daisy Cottage Designs blog. 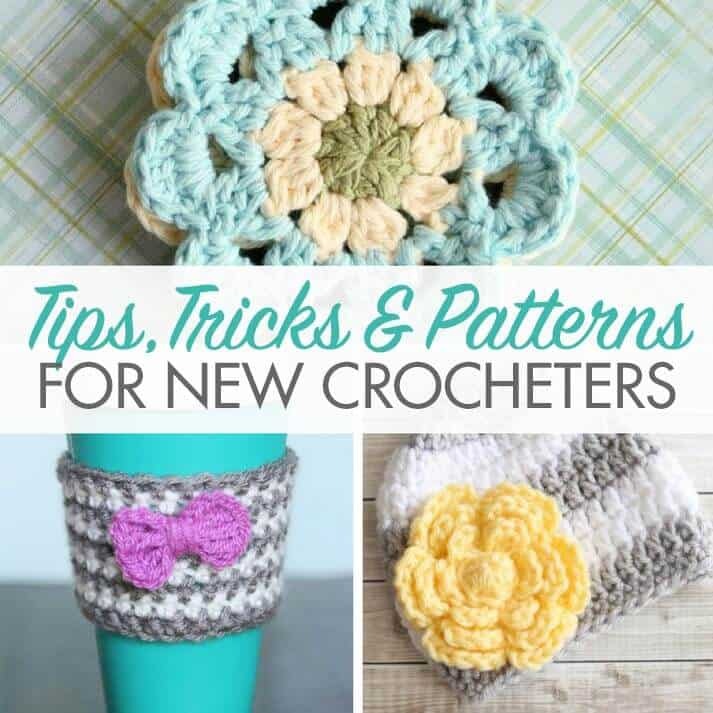 If you want to make your own crocheted anchor, you’ll only need a few things and a small amount of time. 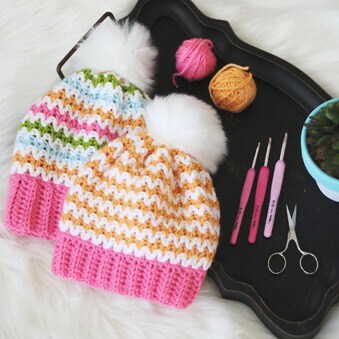 This pattern is made in three pieces. Step 1: ch 5. Sl st in the first chain to make a ring. Step 2: ch 2. Work 11 dc into the ring. Don’t sl st to the top of the first stitch. Step 3: ch 12. hdc into the second ch and in each remaining ch until you get back to the ring. Sl st in the first dc you made. 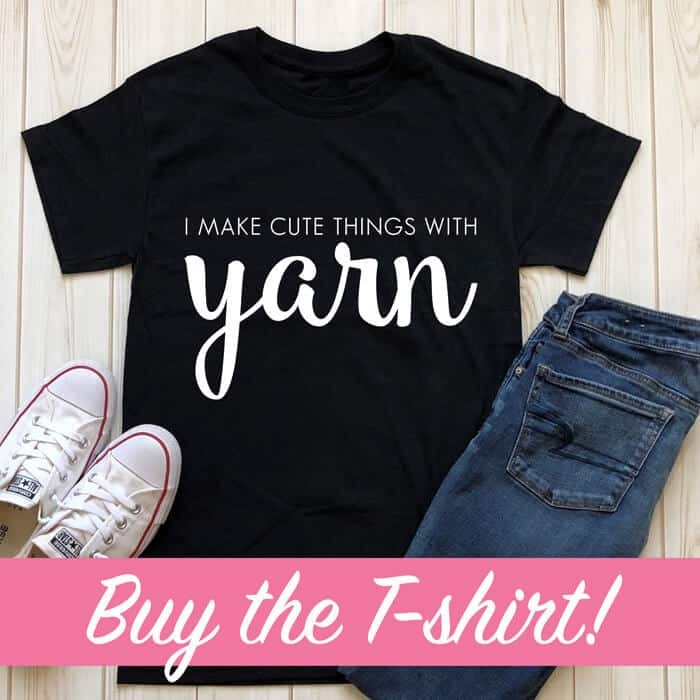 Cut yarn leaving a long tail for sewing on. Step 2: hdc in the second ch and in each remaining ch. Cut yarn and leave a long tail for sewing on. Step 2: hdc in the second ch and in the next 4 stitches. hdc2tog, hdc2tog. hdc in the next 4 stitches, 2 hdc in the last st. Cut yarn and weave ends. Leave a long tail for sewing on. 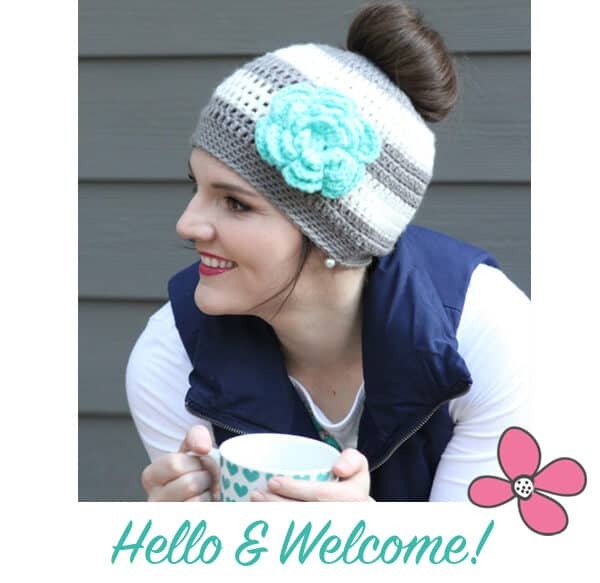 Now you’re ready to put your anchor on a hat. Sew the anchor top onto your baby blanket or hat using even stitches. I go up through one stitch, down through the next to help keep the appliqué nice and flat. Then, sew on the cross bar. 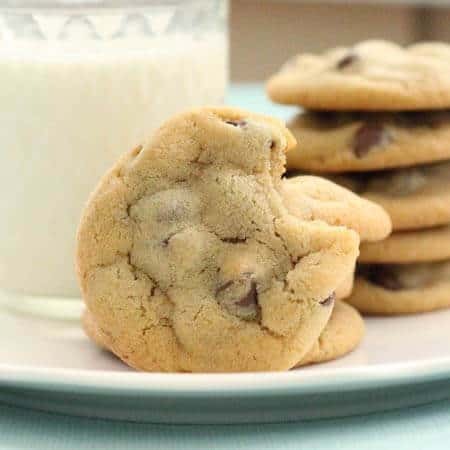 Last, you will attach the bottom. Hi, I have just crocheted my 9 month old boat shoes and think a little anchor would go perfectly on it. 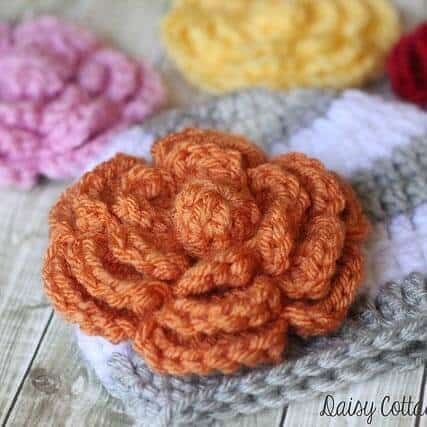 This pattern is great but i need a small 3cm anchor is there any advice you can give me? Thanks for the pattern. I’m looking for an anchor for a hat and this one seems a bit big. I’ll try it out to be sure. FYI It would be helpful to have a finished size measurement.